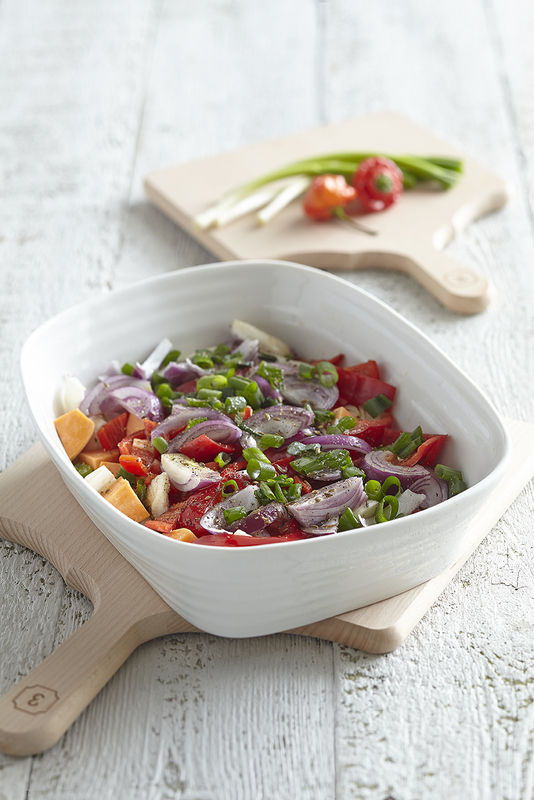 Create the perfect Sunday roast or midweek family meal with this elegant Rectangular Roasting Dish. This piece is designed for everyday use and is as practical as it is stylish. 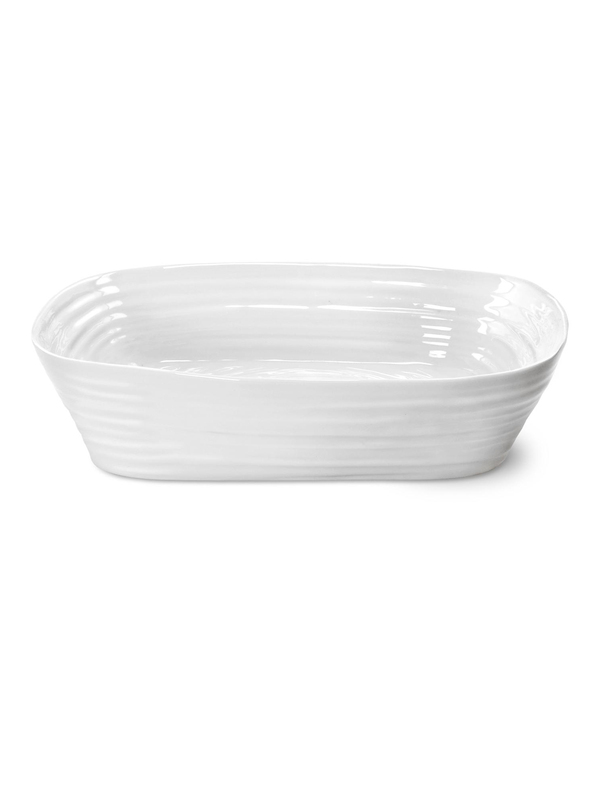 For oven use, freezer storage, microwave and dishwasher safe, with the beautiful rippled design, this Roasting Dish is a delightful centrepiece for any table setting and will instantly become a much loved favourite in your home. Care: Microwave safe, dishwasher safe, oven safe, freezer safe. Please Note: As this product has an unglazed, flat bottom, it can be used on hob or hotplates (Electric, Aga, Rayburn etc), but do not allow contact with naked flames or use on gas hobs. Pieces should be at least half full before being placed onto a direct heat source.